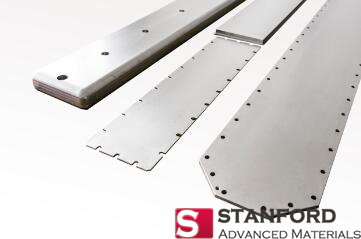 Alloy sputtering targets are materials composed of one metal and other metals or non-metals while still showing the some metallic characteristics. 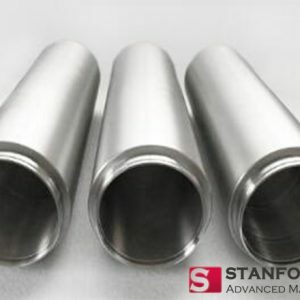 Alloy is usually obtained by fusing the respective molten components and cooling from high temperature to become condensates. Most alloys are mixtures rather than pure chemical substance but each ingredient in the alloy still remains its own chemical properties. 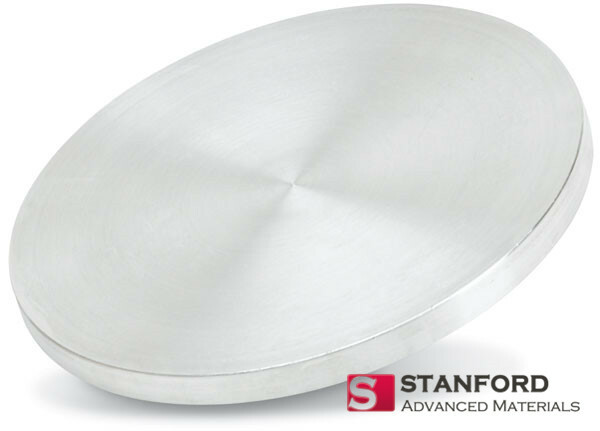 According to the number of elements contained, alloy sputtering target is categorized into binary alloy, ternary alloy and multicomponent alloy. 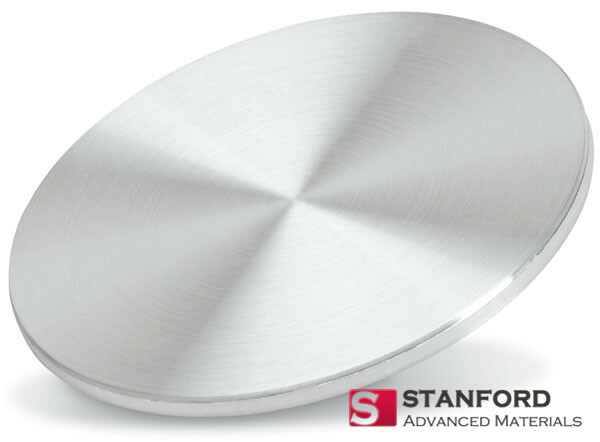 Alloys have much more extensive and important industrial applications than pure metals, so people seldom use pure metals but alloys instead in daily life. 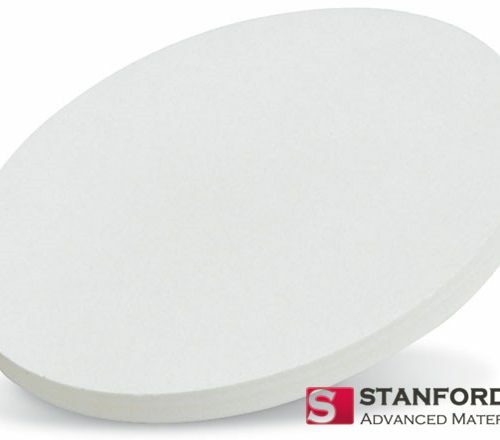 Alloy sputtering targets share several traits with pure metal sputtering targets, including crystal structure under the solid state, special metallic luster, opacity, and fine electric conductivity, thermal conductivity and ductility.